All my library holds came in at once. Doesn't that always happen? I feel like that always happens. Anyway, I had a lot of picture books come in, so I think it's time for another triple-picture-book-review highlight post (like I did back here) because there are some pretty great new books out there. 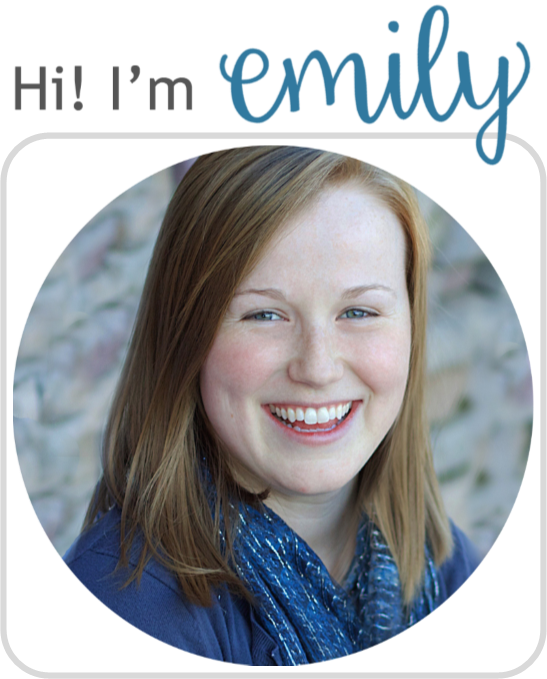 Also, don't forget there's a GIVEAWAY going on right now for an awesome book! Man, who knew being a penguin was such a hard life. Since it is written by Jory John, it's not surprising that the book is totally hilarious. But his sardonic style definitely shines through; this penguin is one seriously negative-Nancy. I don't think there's one thing that the penguin didn't complain about. Of course, there is a lesson to learn, and the penguin did display some gratitude toward the end...but soon was back the way he was. So is it hilarious? Definitely. 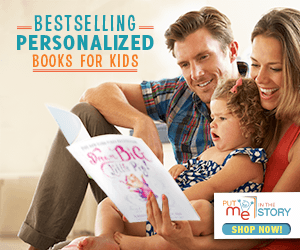 Is it the best book for kids? Well, you may want to reemphasize that gratitude is better than complaining. 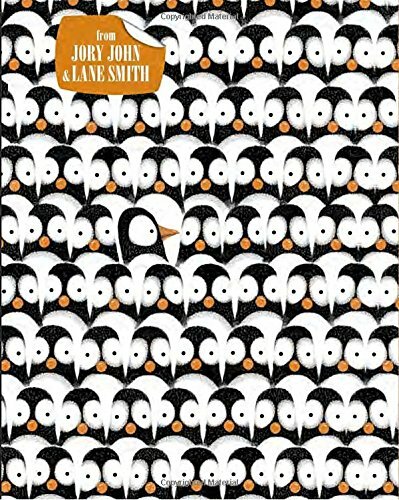 Lane Smith creates beautiful illustrations that capitalize on John's style perfectly. 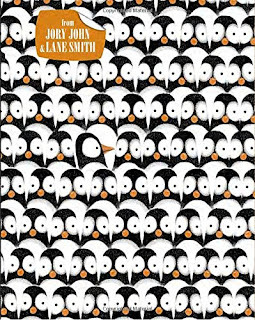 The cold colors and scenes, the icy texture, the perfect uniformity of the penguins—all help to convey the penguin problems. Overall, a tad overly negative, but still funny and well done. The sun is setting, and everyone in the forest is getting sleepy. The mice, rabbits, and deer all give great big yawns as they snuggle up with their families for the night. But someone isn't sleepy just yet. Little Bear thinks he can stay awake a bit longer. Can he do it? Chris Haughton's bold and vibrant illustrations will captivate little ones eager to stay up just a teeny bit longer, while sweet depictions of animals cozying up in their beds for the night will soon have them yawning off to a dreamland of their own. 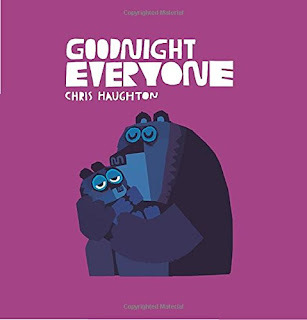 Chris Haughton's characteristic bright illustrations with bold colors are what really shine in this book; the story fell a bit flat for me. I love loved Little Owl Lost and Shh! We Have a Plan—some of Haughton's other books—which have good pacing, a little bit of humor, and perfect endings. I didn't feel this story had any of that. It's purely a bedtime story—quite literally a yawn. I wouldn't love it in storytime, but I'll read it to my daughter at night. Try it, though, and see. It's still cute and easy to like. 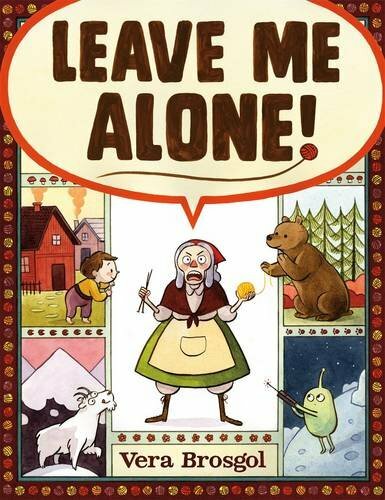 "One day, a grandmother shouts, "LEAVE ME ALONE!" and leaves her tiny home and her very big family to journey to the moon and beyond to find peace and quiet to finish her knitting. Along the way, she encounters ravenous bears, obnoxious goats, and even hordes of aliens! But nothing will stop grandma from accomplishing her goal..."
Ah, my first read in this collection of reviews that was by a new picture book author and illustrator! And I definitely enjoyed it. Brosgol told and illustrated an imaginative, funny, relatable, cute story. With hints of her Russian heritage, but with twists that are sure to please, adults and kids alike will enjoy it. The illustrations carry this same theme. Really well done; hopefully you don't think it to too random (yes, aliens, I know, but just go with it).